Gaming enthusiasts would be jumping ‘Up’ for joy with the latest game to be released by THQ. 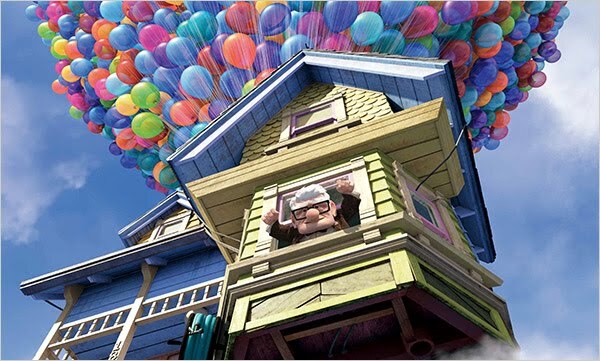 The video game is based on the eagerly-awaited Disney Pixar movie ‘Up’ which is due to release in two days time. 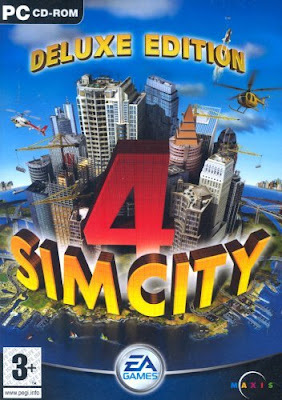 The game is fashioned for consoles like Nintendo DS, Xbox 360, PS3, PS2, PSP, Wii and Games for Mac and Windows. 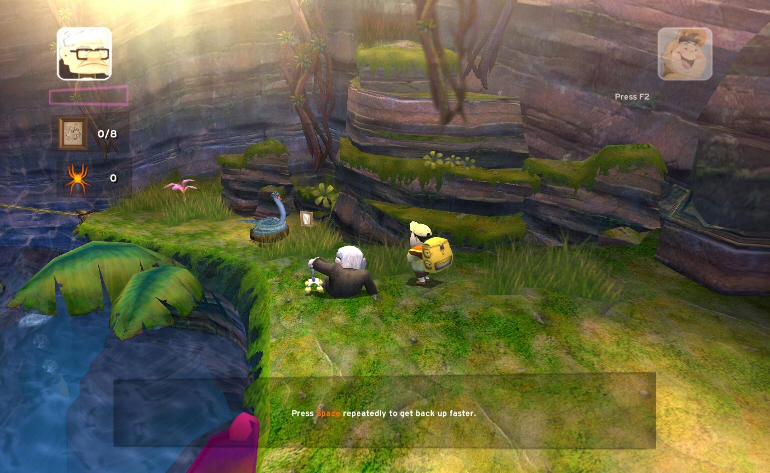 Players can don their explorer’s cap and get ready for an exciting exotic adventure with lovable characters. The Up video game follows Carl Fredricksen and young Wilderness Explorer Russell as they travel to the undiscovered jungle terrain of South America. 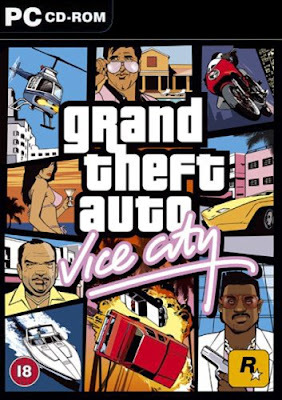 Gamers can choose between single-player or two-player cooperative modes throughout the whole adventure. They can take on the role of all four main characters featured in the movie. This includes Russell, Carl, Kevin the prehistoric bird and Dug the cute dog. Equipped with Russell’s vast knowledge of the wilderness, players have to make their way through the dangerous jungle, fight against exotic creatures and steer clear of being caught by a deadly villain and his army of talking dogs. There are also collection adventures where merit badges can be earned for little Russell. This can then be used to unlock bonus content.